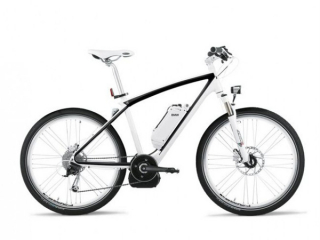 E-Bike News: BMW E-Bike, Stromer ST1, E-Bikes at SXSW, BikeSpike, & More! BMW is another car manufacturer that has jumped into the electric bike scene! 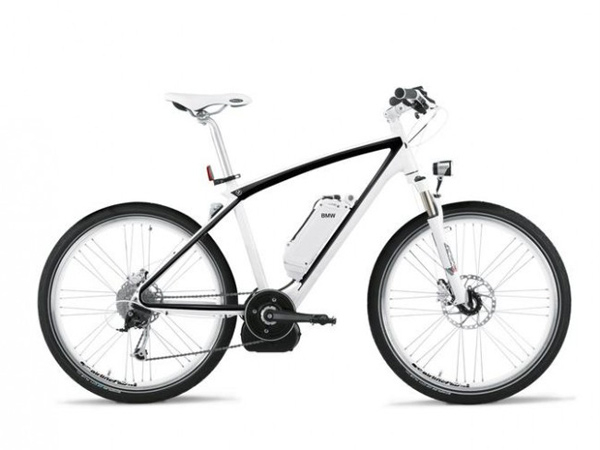 Here is the BMW Cruise electric bike that is powered by the 250 watt Bosch electric bike kit. The bikes will initially be released in the German market and maybe if things go well it will expand beyond that.